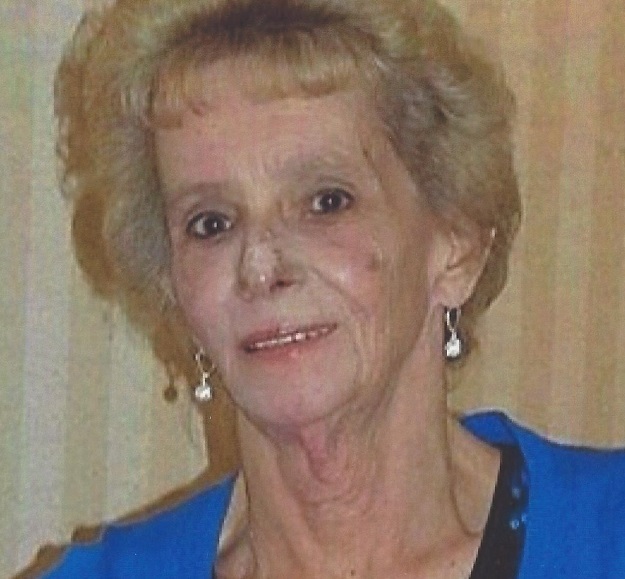 Yvonne Spofford View Condolences - Bowmanville, Ontario | Morris Funeral Chapel Ltd.
Condolence: There aren't the right words to express the shock and sadness of Yvonne's passing. We had some fabulous, funny times in various cities at our crazy chat meets. Her sparkles used to remain on my clothes for weeks after our meets; now her sparkles will remain in our hearts. Sherry, please accept my sincerest condolences. Condolence: My sincere & heartfelt sympathies to Sherry & all of the family on Yvonne's passing. Such a beautiful soul. Met Yvonne & Sherry through Johnny Reid Tartan Army and enjoyed many a happy JR show. Missed her at my last show on April 2nd 2018. Will miss her so much. I am so glad that I had the honour of knowing Yvonne and call her my friend. Rest In Peace sweet Yvonne! Condolence: So sorry for the loss of your Mom, Sherry. She loved you so much and was such a special lady. I’m glad I knew her and had the opportunity to visit with you both in Niagara. Condolence: My deepest condolences Sherry to you and family. I had the pleasure of meeting Yvonne at a meet in Tennessee. A wonderful, caring, and loving Lady that adored you Sherry! Thoughts and prayers are being sent. Blessings!!! Yvonne. I will remember you. Condolence: I am very sorry for your loss. Yvonne was a good friend many years ago , my husband Lorne and I are very sorry for the families loss.